Have you been injured in a North Carolina automobile accident? If so, you might be wondering exactly who is at fault for the incident and who will make that call. The truth is that there are a number of factors that must be considered when determining the responsible party in auto accidents. Let’s take a look at some of the different people who will look at them and have the final say and how Asheville car accident lawyers can help. The first entity to try and determine fault is your insurance company. They will take a look at any police reports made at the site of the crash along with your testimony and try to decide who is responsible for the crash. Experienced Asheville automobile accident lawyers, however, understand that this decision doesn’t necessarily mean much. The real determination is often made at trial. The jury is the most important deciding body that will look at your case and assign fault. They will look at all of the facts that the court presents and draw their own conclusions about the incident and what prompted it. This is one of the reasons why it’s important to hire an Asheville, NC, car accident firm to handle your case. You want an attorney on your side to investigate the crash and gather as much evidence proving your innocence as possible. If you’ve been involved in an auto accident, reach out to Asheville car accident lawyers as quickly as possible. It is important that you act swiftly and don’t bide your time – the sooner you find the right attorney for you, the sooner they can begin building your case. 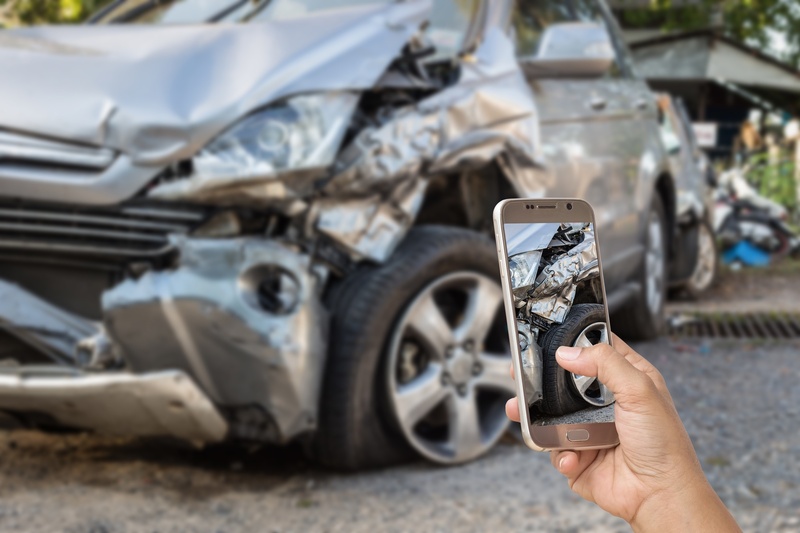 Lakota R. Denton has experience with a wide variety of auto accidents in Asheville and can work with you to build your claim and, ultimately, settle your case as quickly and painlessly as possible. For a free consultation, reach out to us today at 828.333.5996. Contact our Asheville car accident lawyers today to schedule a free consultation, where we will make a plan to move forward so that you can focus on your health. Asheville Personal Injury Attorney Lakota Denton explains how fault is determined in a car accident, in the eyes of an insurance company. If you have questions or need to speak with an experienced NC truck accident attorney, give us a call for a free consultation at (828) 333-5996. We have answers to many different personal injury and auto accident related questions. How to choose an Asheville North Carolina car accident lawyer for judicial proceedings? If you have questions or need to speak with an experienced Asheville car accident lawyer, give us a call for a free consultation at (828) 333-5996. The jury is the most important deciding body that will look at your case and assign fault. They will look at all of the facts that the court presents and draw their own conclusions about the incident and what prompted it. This is one of the reasons why it’s important to hire a law firm to handle your case. You want an attorney on your side to investigate the crash and gather as much evidence proving your innocence as possible. Make sure to get the best possible attorney to answer all your questions. Good ones will answer them all, even if your not a paying client. These things cna be a nightmare. A big rig hit us and we still havent' got our car fixed.